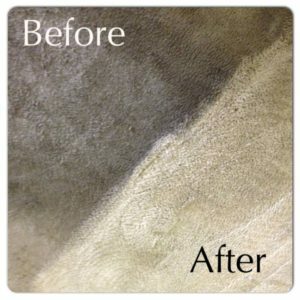 Call Lipscomb Day or Night! 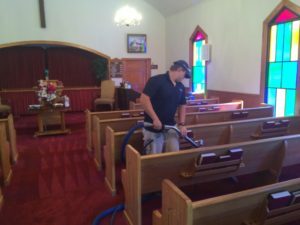 We pride ourselves on service. 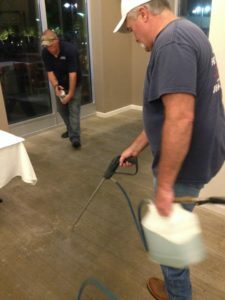 We had some water Damage to our carpet in the basement because of the recent flood and I called around and Lipscomb Hydra Cleaning were the ones that were willing to come out and actually do work for us On a short notice. 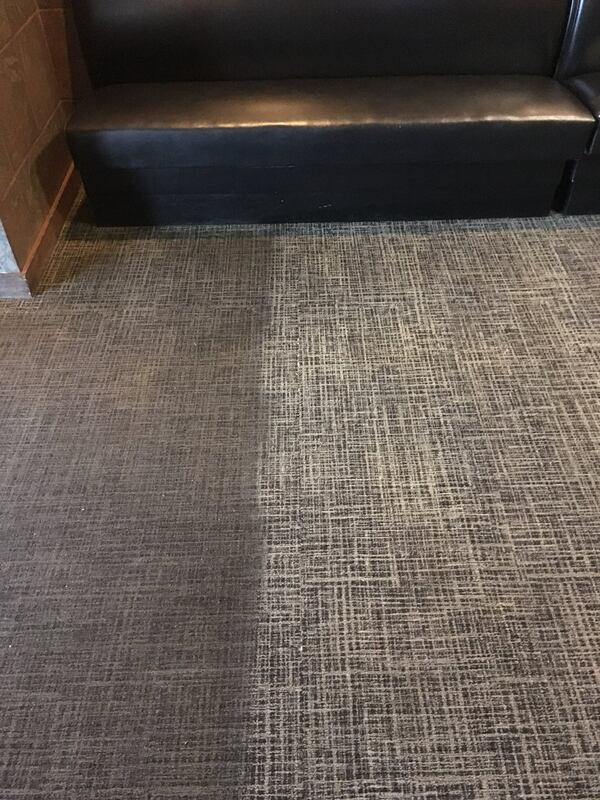 Our carpet had stayed wet for a week and was already starting to sour and mold and they came in and took it out and cleaned our floor and we are very very pleased. 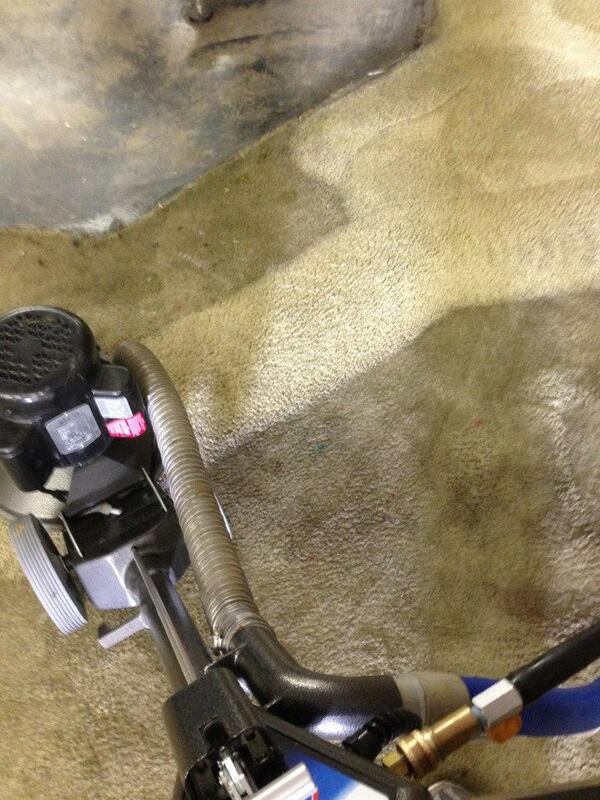 A big thanks again to Stuart and his guys. 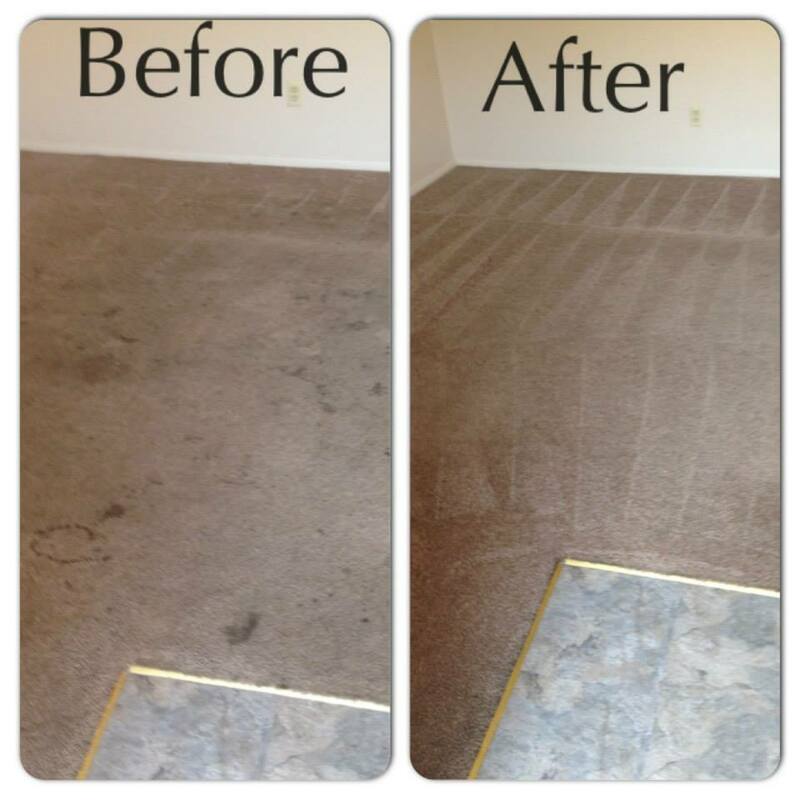 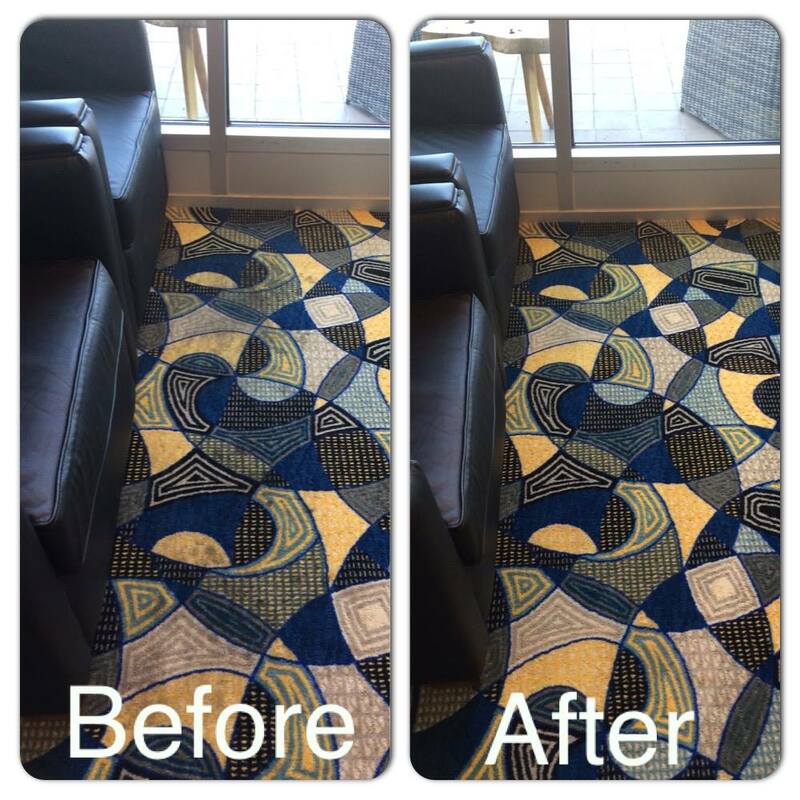 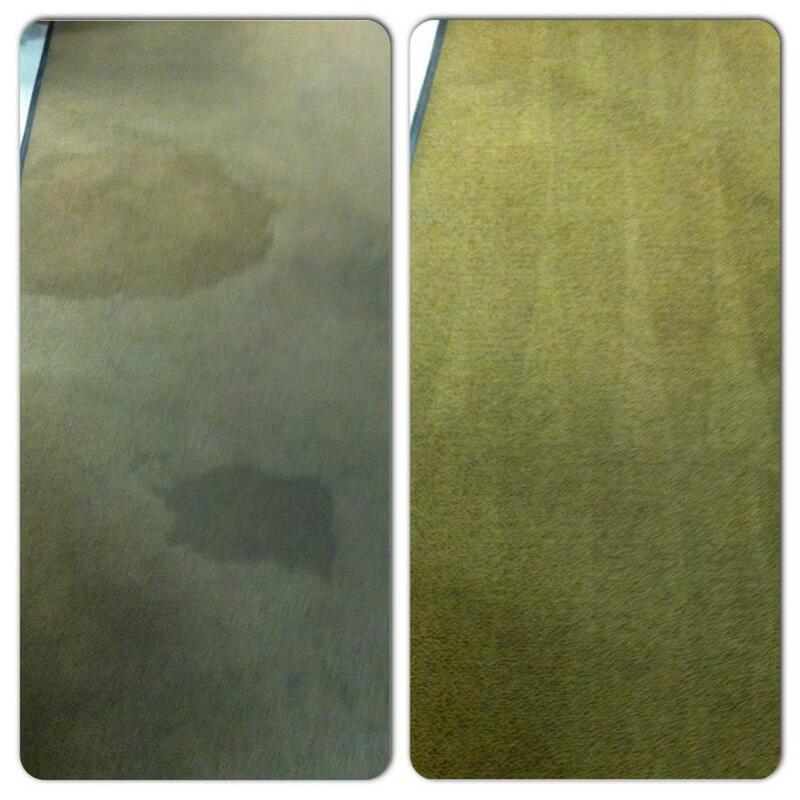 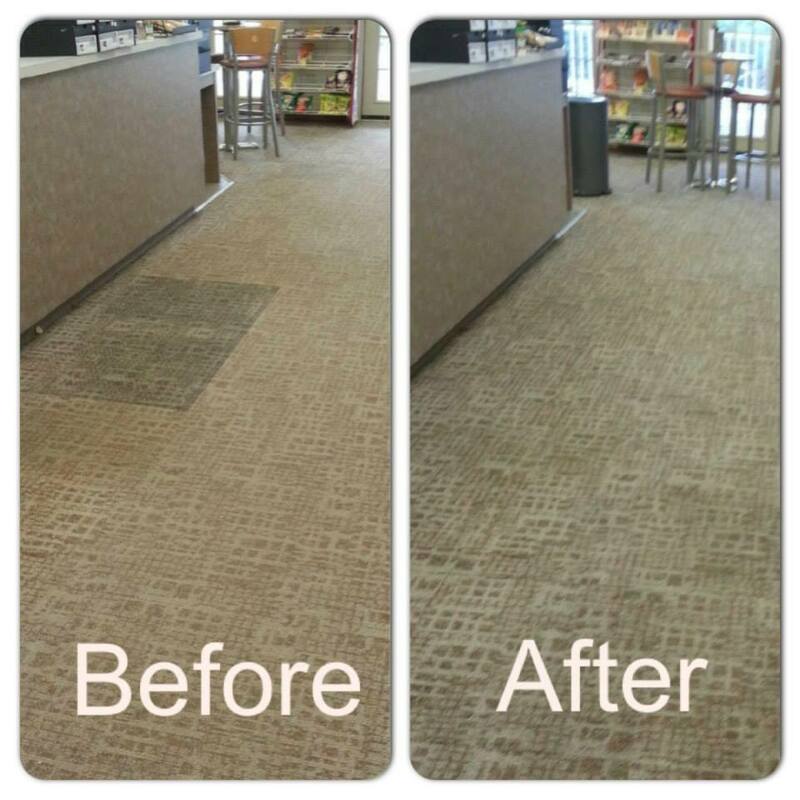 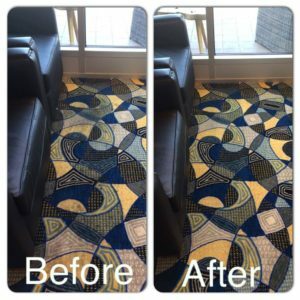 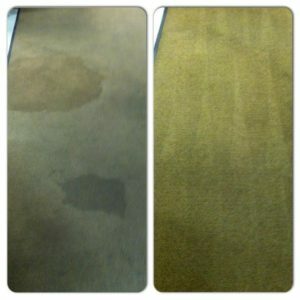 We'll make your carpets look as good as new! 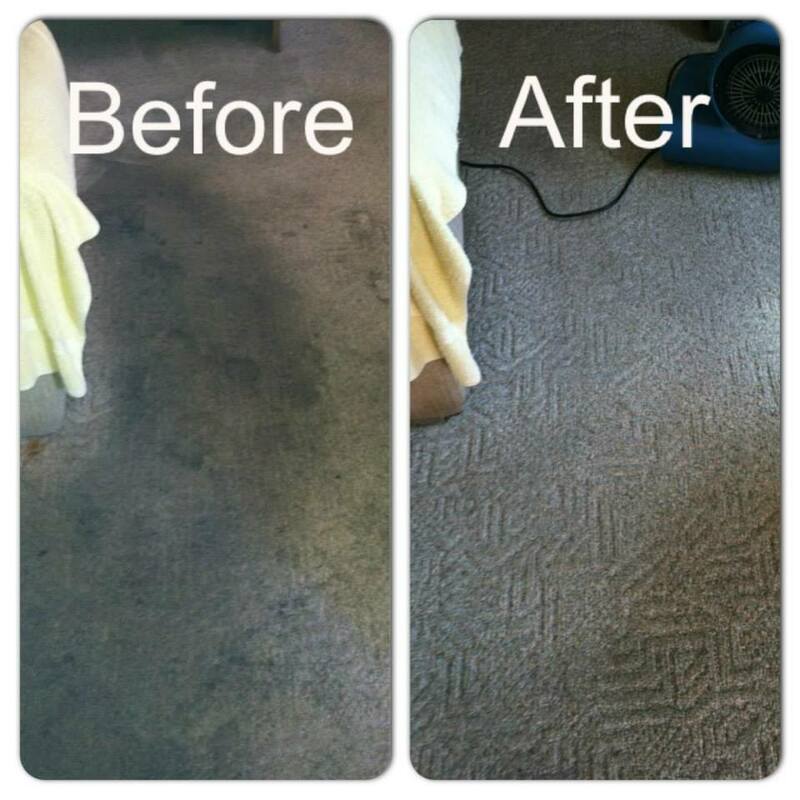 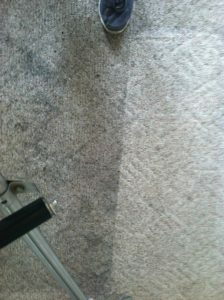 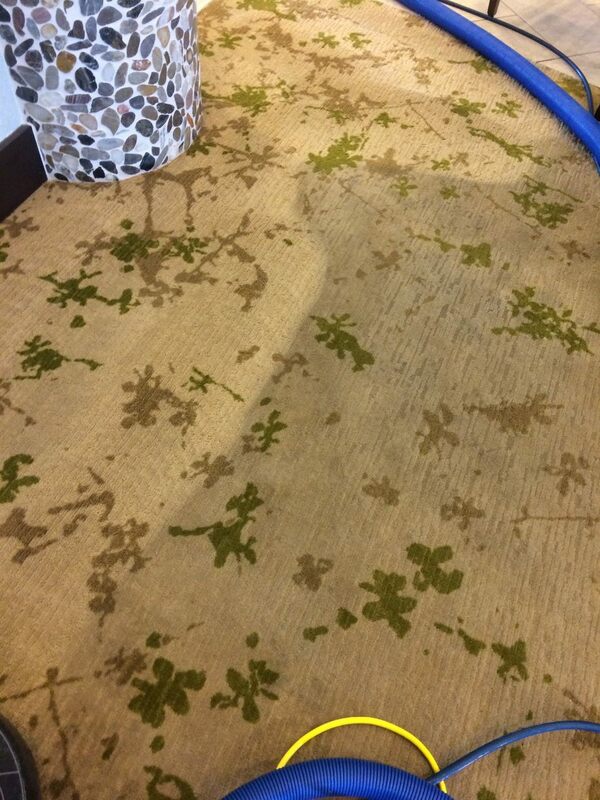 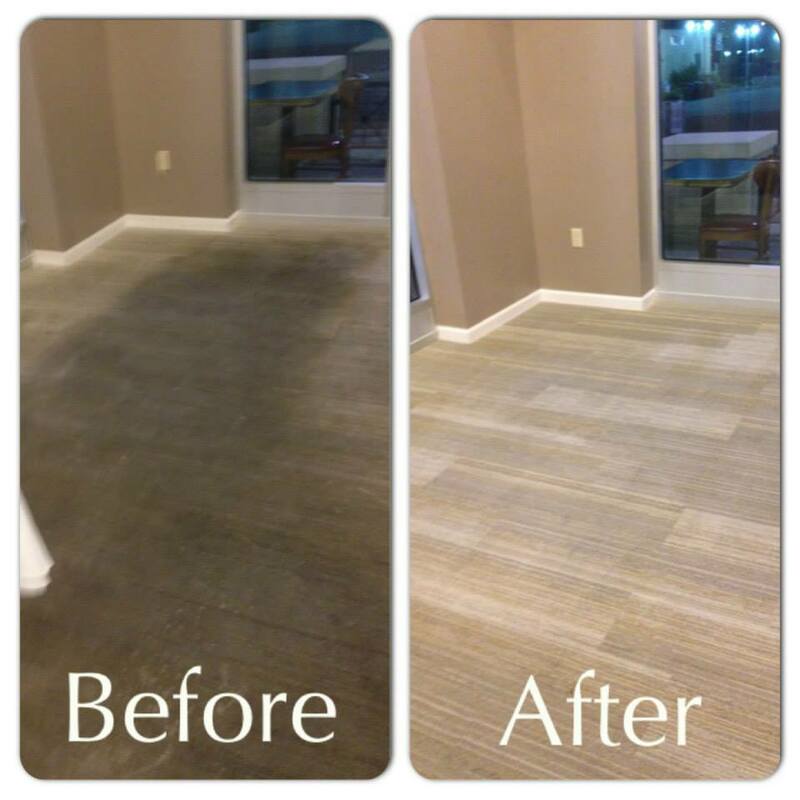 The carpet restoration experts at Lipscomb Hydra Cleaning System can make your carpets look as good as new. 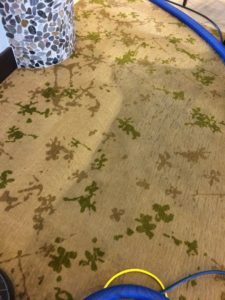 When you choose us for your carpet cleaning services, you are getting the area’s most highly-rated company, with thousands of satisfied customers over the years. 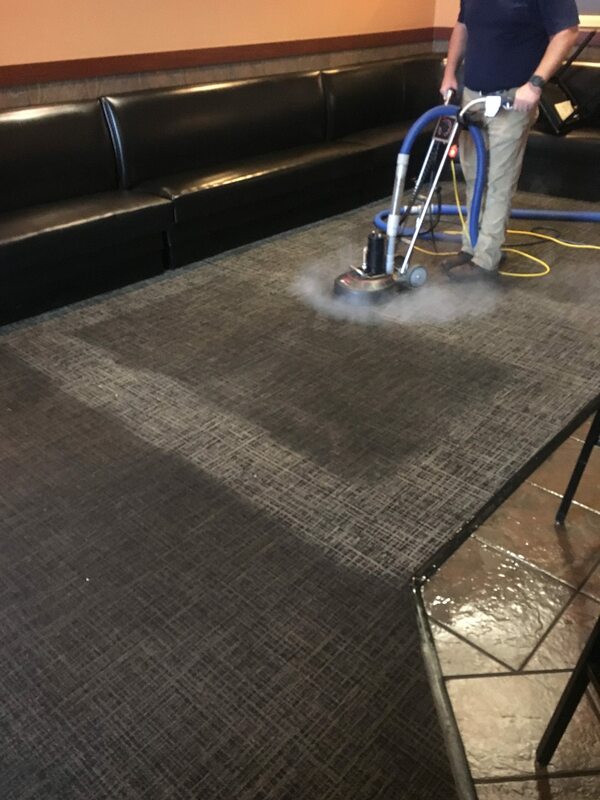 We pride ourselves in delivering the best customer service possible, as well as using top of the line equipment, highly trained technicians, and courteous staff to take care of you. Every service technician takes the time to do the job correctly and thoroughly, with our unique process of cleaning your carpets. 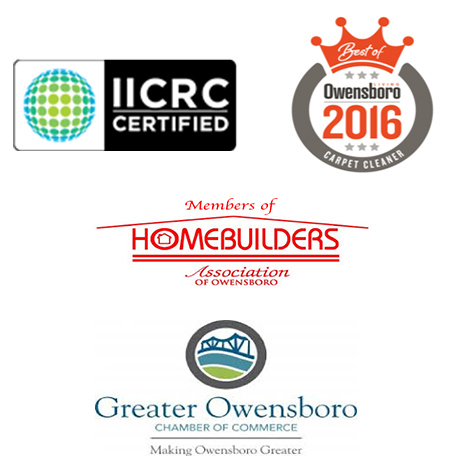 Below are just a few of the services we offer. 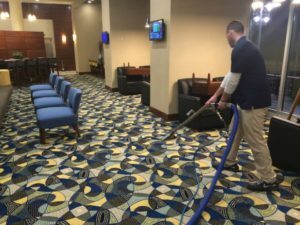 Why Choose Lipscomb Hydra Cleaning? 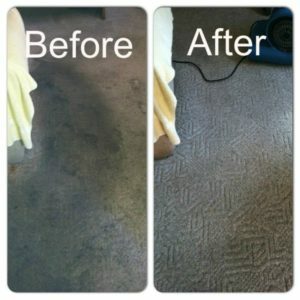 We understand that every carpet cleaning situation is unique and requires an individualized approach. 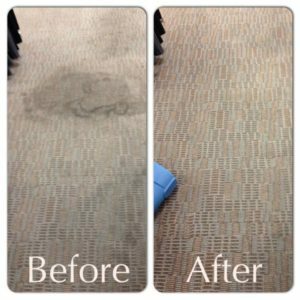 Our technicians are experts in carpets and carpet cleaning, so you can be assured that your home or business’ carpets will be cleaned properly and thoroughly. 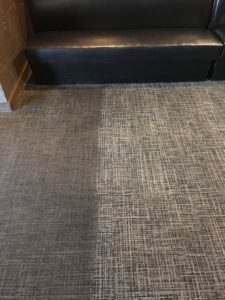 We specially treat high-traffic areas or heavily soiled spots, and with our extremely effective methods and tools, your carpets look and feel as good as new. 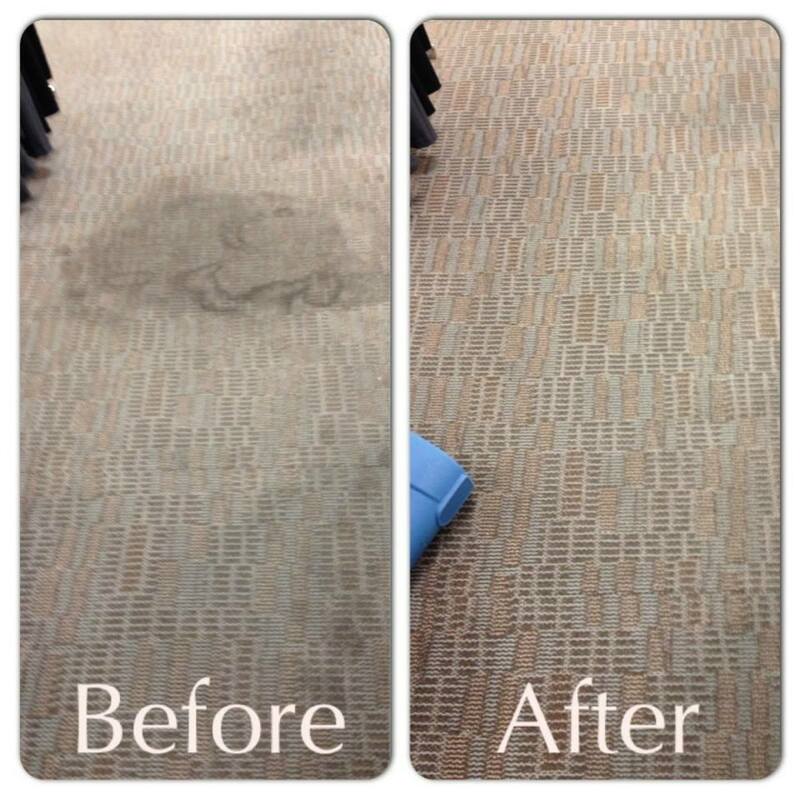 Lipscomb Hydra Cleaning Systems provides consistent, high quality carpet care, and are available 24/7 for those unexpected emergencies. 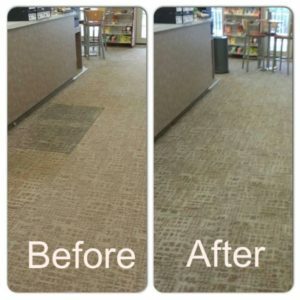 With our superior equipment and in-house technicians, you are getting the best service around. 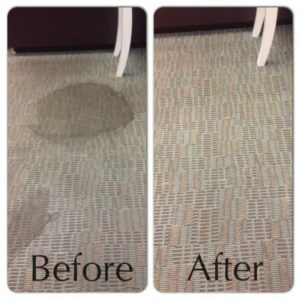 Whether your carpets are dirty from everyday traffic or have been significantly damaged from a disaster like a flood or storm, we have expert knowledge in how to remove the toughest of stains and get the most stubborn water out. If you have had a flood or water leak in your home or business, you cannot afford to let the water sit on your carpet or floor. 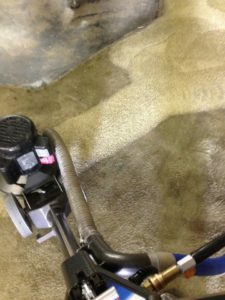 Mold and mildew will grow in this type of environment, becoming hazardous and potentially costly to remove. 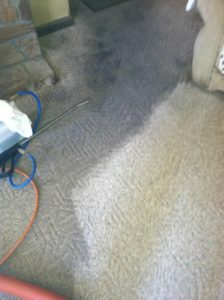 Your carpets will soak up anything that touches them, including hazardous materials like leaked sewage. 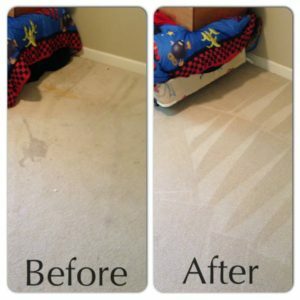 You must call a professional right away. 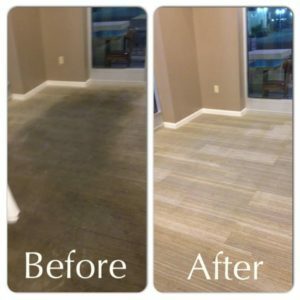 Lipscomb Hydra Cleaning Systems is available day or night to extract the water and properly clean and dry out your carpets, preventing further damage. 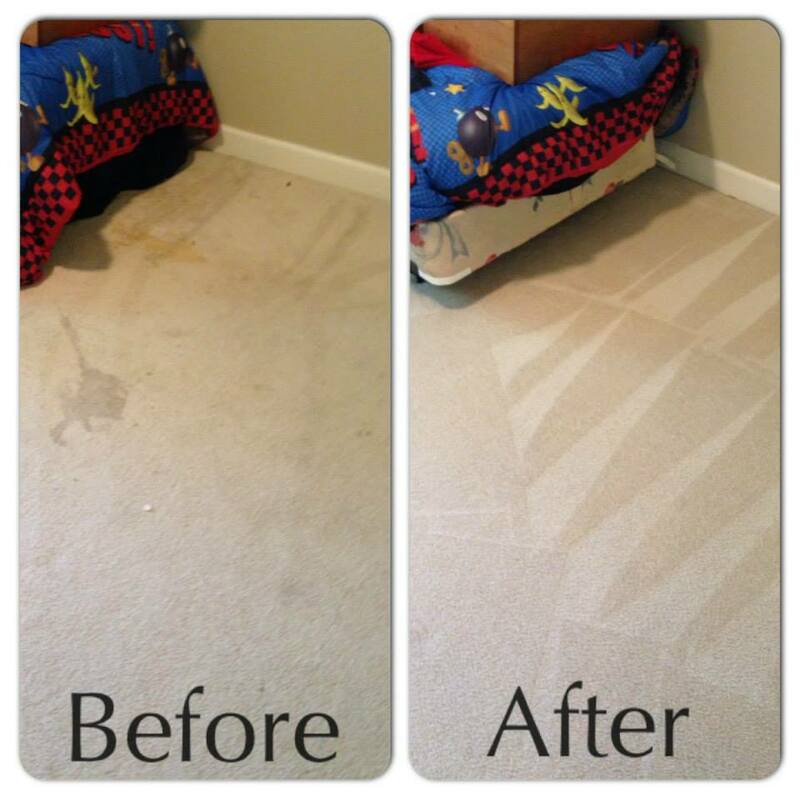 Contact us now to set up your appointment!